Welcome to the Disney Minnie Mouse party. All young guests to attend so they can enjoy this coordinated party range including tableware, decorations, invites party bag toys, balloons and cake accessories. 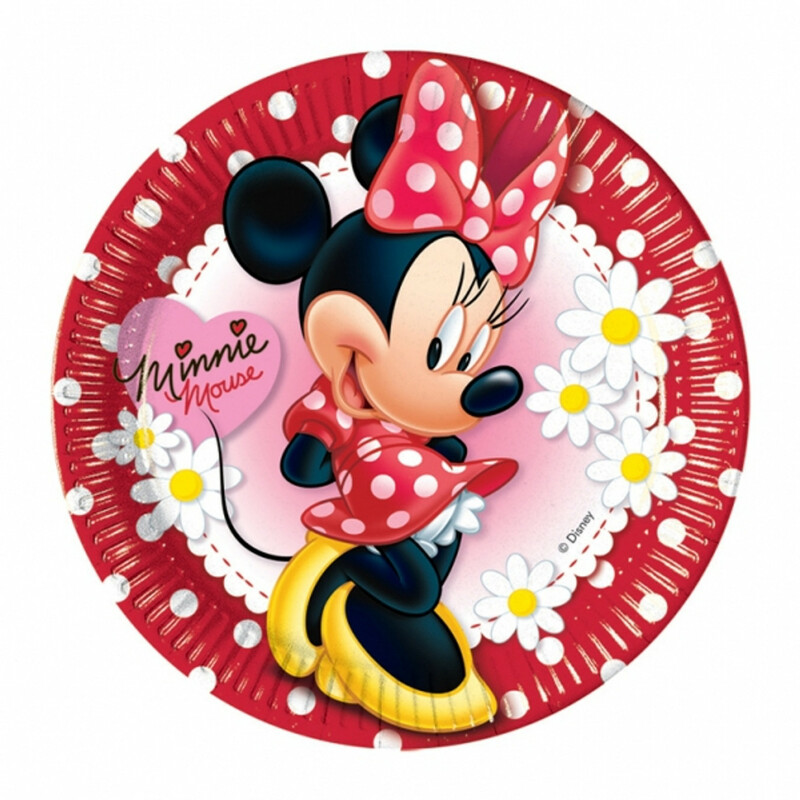 Wherever Minnie is you are sure to have a fun party with bright and bold colours. Why not coordinate your Minnie Mouse party with plain colours.